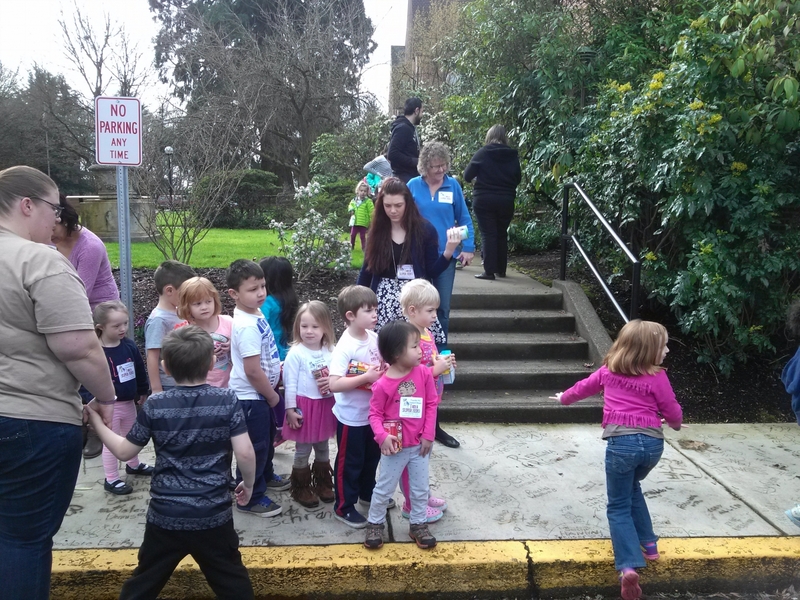 This annual event has become an important moment in the TRI-CDC that the children and the staff look forward to. 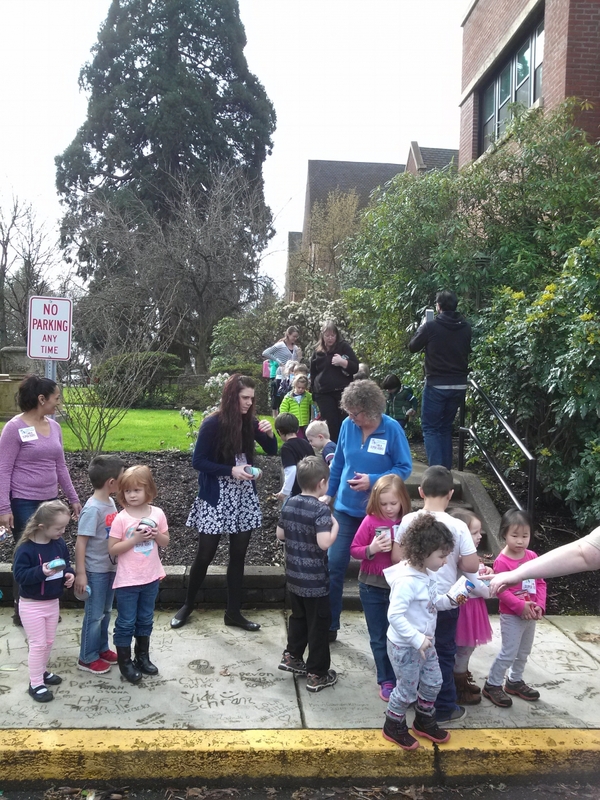 The photos below show you why! 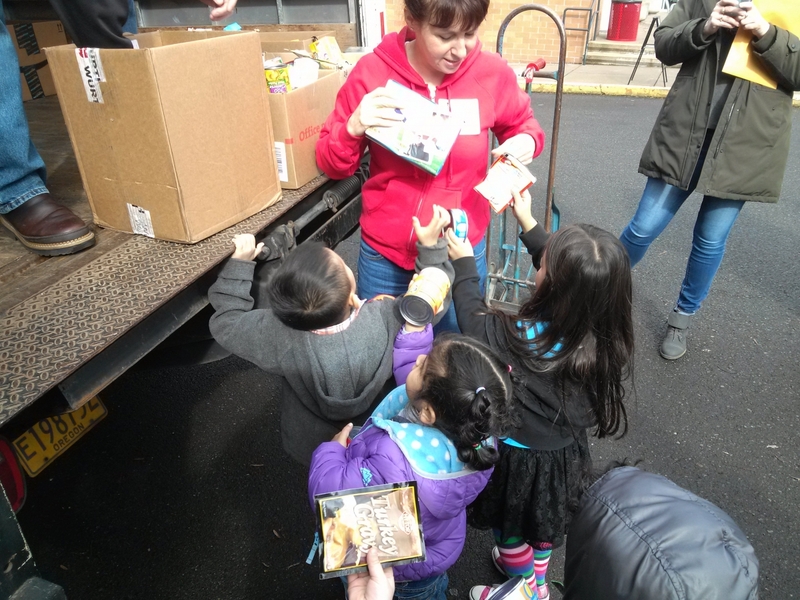 In the spring of 1979, Governor Atiyeh initiated Oregon Food Share, the first statewide food distribution network in the nation and the predecessor of the Oregon Food Bank Network, This was in response to federal cutbacks in food stamp allotments, now referred to as SNAP. 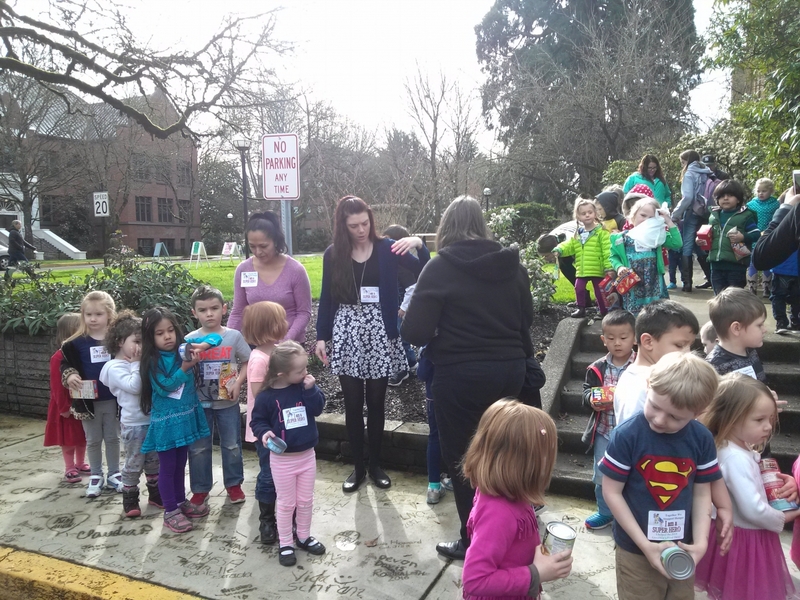 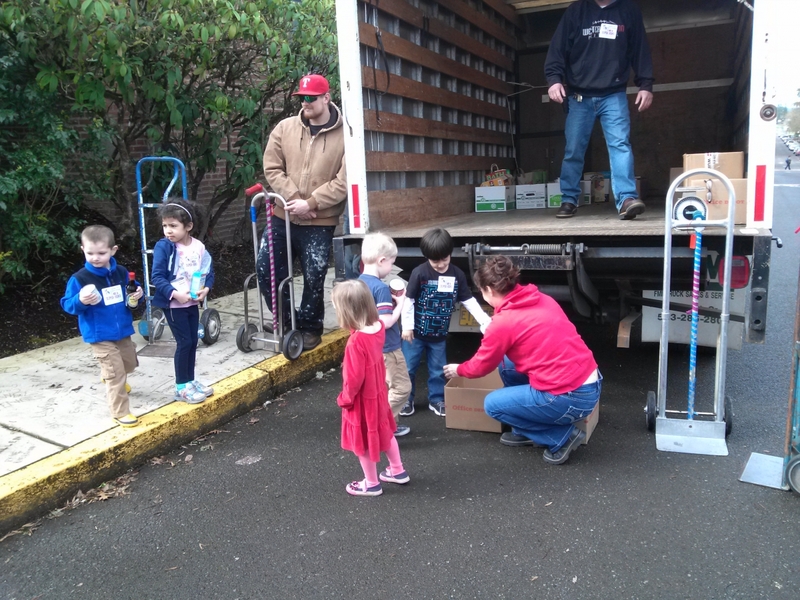 All these decades later, the food drive is still in full swing across the state, and the TRI Child Development Center is proud to have been a part of Western Oregon University's efforts.